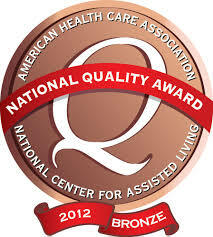 *Atlantic Specialty Care has been recognized the American Health Care Association with 2012 Bronze Award. 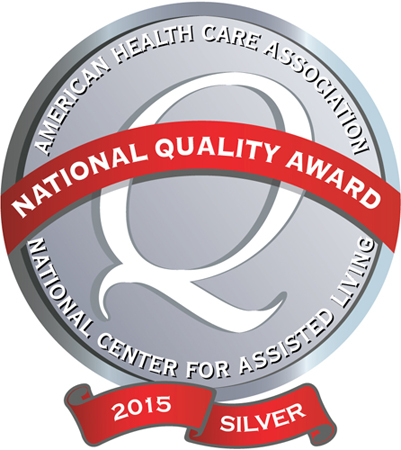 *Atlantic Specialty Care has been recognized the American Health Care Association with 2015 Silver Award. We would like to thank all for giving Betty the fine care and tender love. We know she enjoyed and liked all of you. Your staff went out of their way to give that extra care, gentle love and support. You welcomed our family and made us feel at ease. We can't tell you enough - Thank you for all you do and the love you give. You and your staff are to be commended for the job of taking care of (Mom). Everyone went above and beyond the call of duty. You all made me and my family feel very welcomed and comfortable. Saying thank you just doesn't seem enough, but it's what we have. Your staff are to be commended for the job everyone did in taking care of B. You all made me and my family feel very welcomed and comfortable. Your staff is now a part of our family. Thank you.